The US and Iran have been trading veiled threats for quite some time now. On Wednesday, the Iranian President Hassan Rouhani also warned Washington against intervening into Iran’s oil trade and threatened the US with “consequences,” even though he did not name any specific measures. 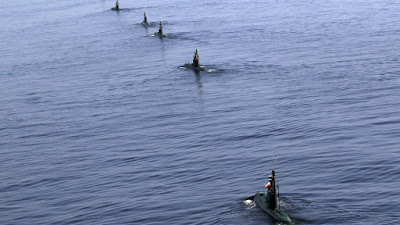 Some international media then promptly attributed the remark to a possible closure of the Strait of Hormuz. The US has already been calling on its allies to stop importing Iranian oil by November 4, or face sanctions. The Strait of Hormuz is one of the world’s most strategically-important choke points, particularly when it comes to the oil trade. About 30 percent of all seaborne oil is transported through it. 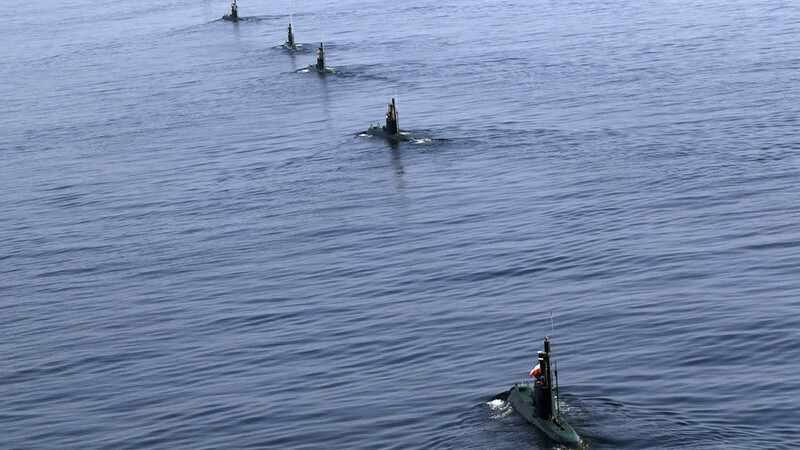 Iran threatened to block the strait on several occasions over the years but has never followed through with its threats yet.